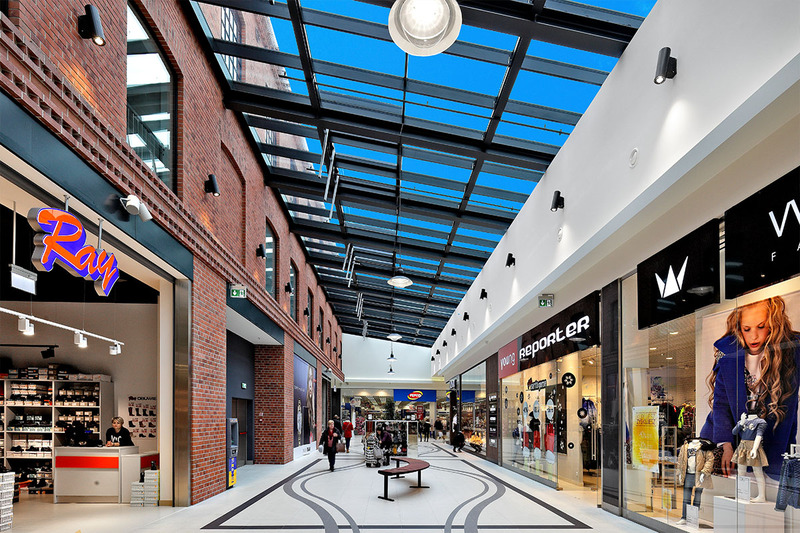 Galeria Tomaszów located in the heart of Tomaszów Mazowiecki, a city with 65 000 inhabitants and a catchment area of over 200 000 inhabitants will present its offer on 17 000 sqm and 60 units. 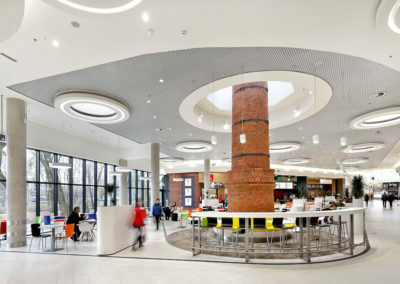 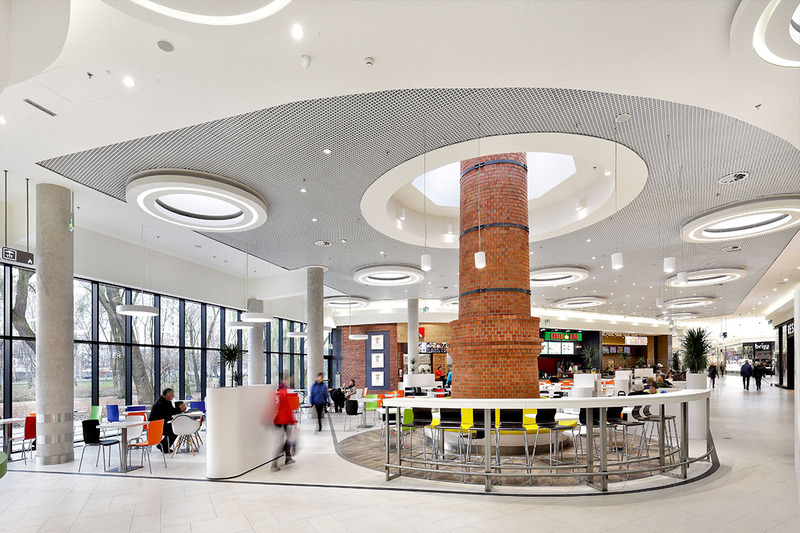 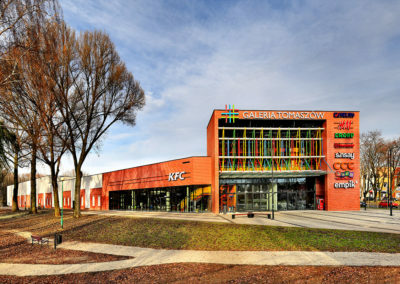 Galeria Tomaszów is the first shopping center in the city of Tomaszów Mazowiecki and its region. 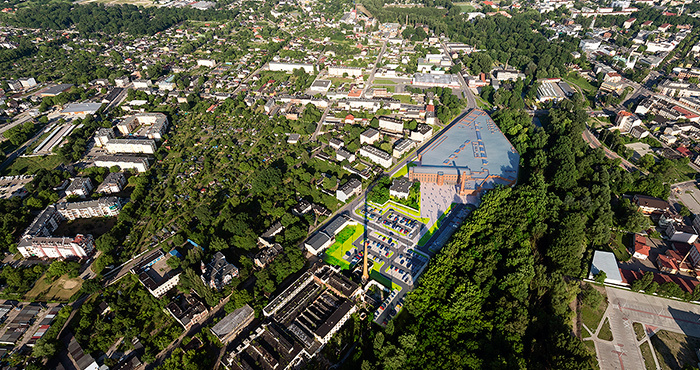 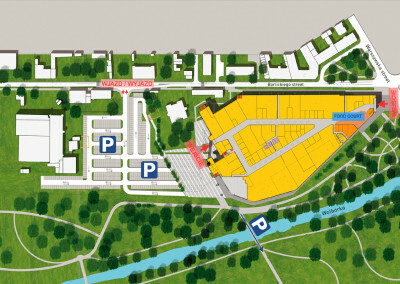 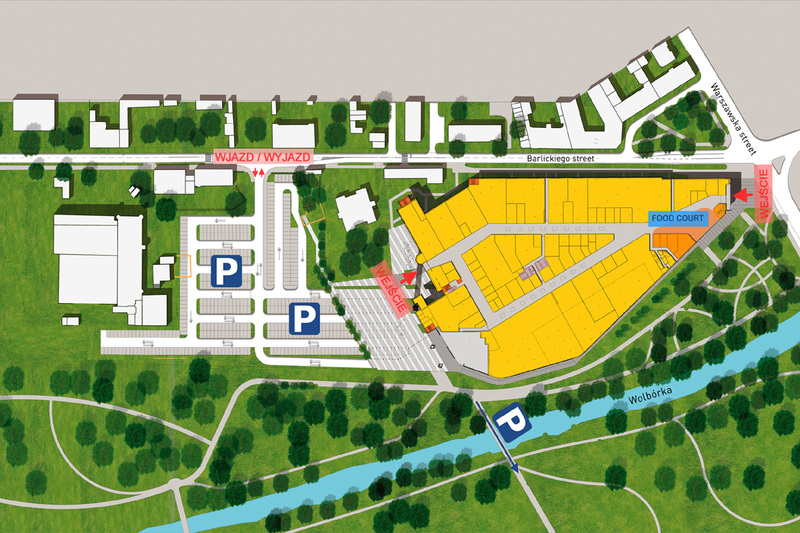 400 parking places will be available and new parking areas built by the city may also be used by the visitors of the shopping center and the Tomaszow Mazowiecki inner city. 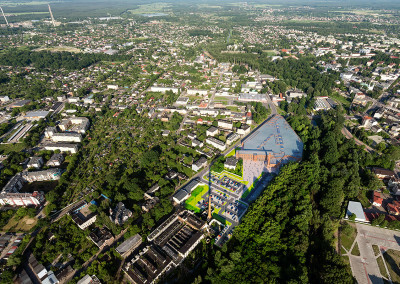 The scheme is situated in the inner city on the former textile factory plot. 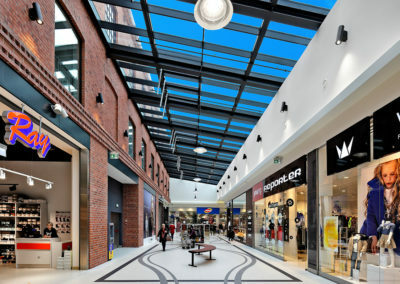 Part of the old factory will be rebuilt and as such the history of the site and the former use will shine through the new, state-of-the art shopping experience. 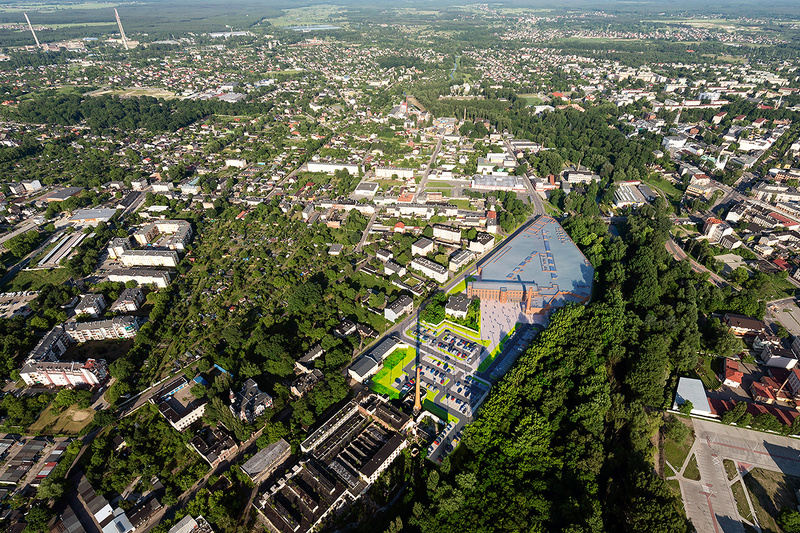 Construction starts in November 2015 and the grand opening is scheduled for Q4, 2016. 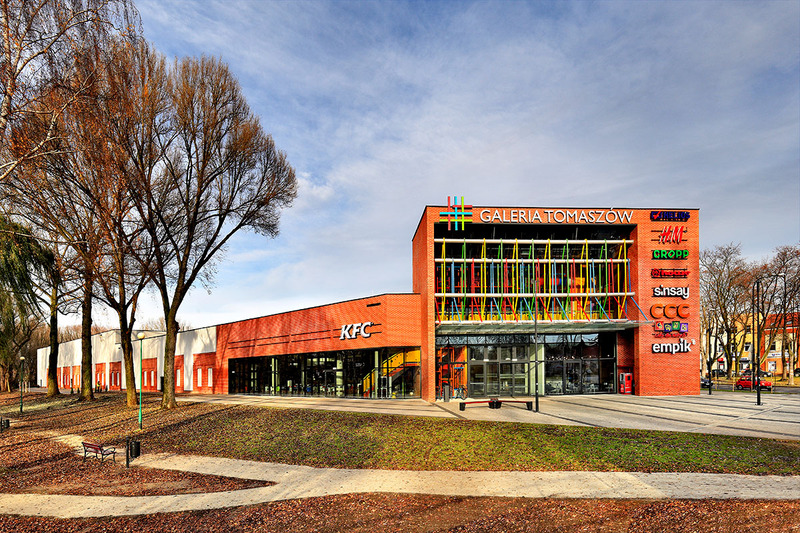 Galeria Tomaszów will apply for a s BREEAM rating.